8 months 1 week ago	#7 by Max. However (things are never easy) I delete it, fire up the game and its still their...Do i need to verify integrity of cashe? (I didnt just incase it wipes out the mods). 8 months 1 week ago	- 8 months 1 week ago	#9 by Max. Last edit: 8 months 1 week ago by Max..
That flash file doesn't seem transparent. I attached the original one, see if it helps. 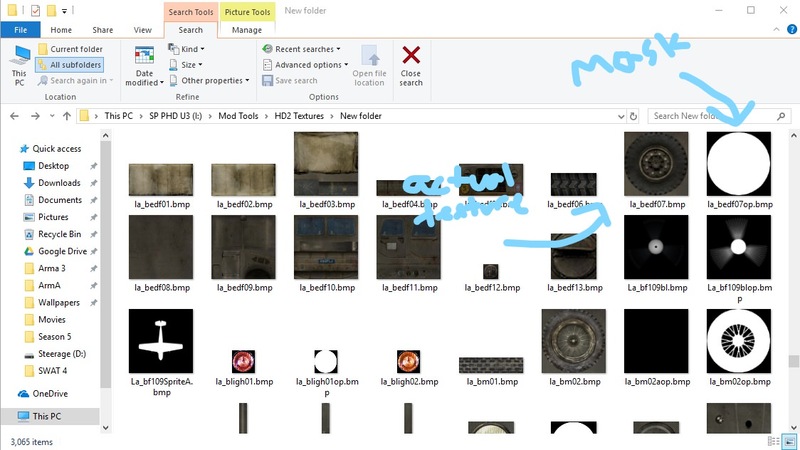 If that doesn't help, delete/move the flash03.tga file from the Maps folder altogether - this will force the game to load the default texture. I think I had a similar problem years ago related to TT's texture pack I was able to solve similarly. Its possible that if its not in the folder the game isn't loading the vanilla mask. 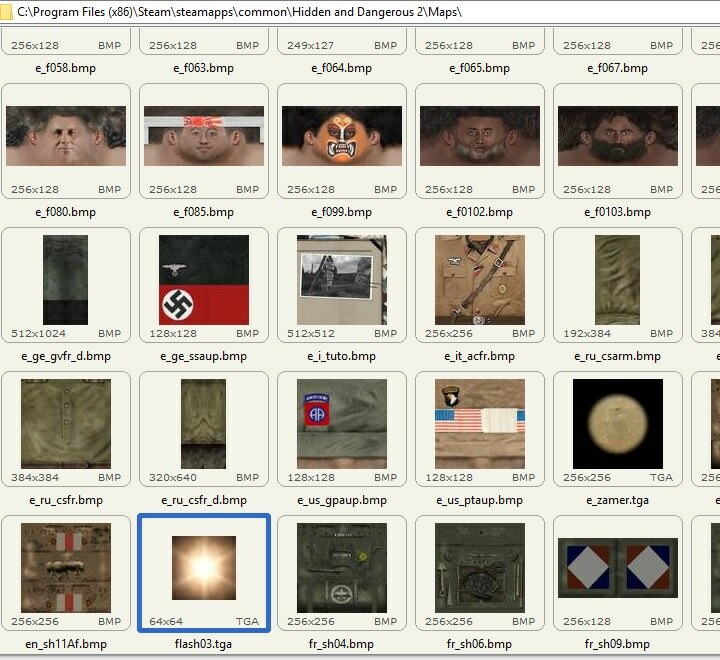 If you cannot find this file, you can try unpacking it from the game with a .dta extractor and copying it into the maps folder. 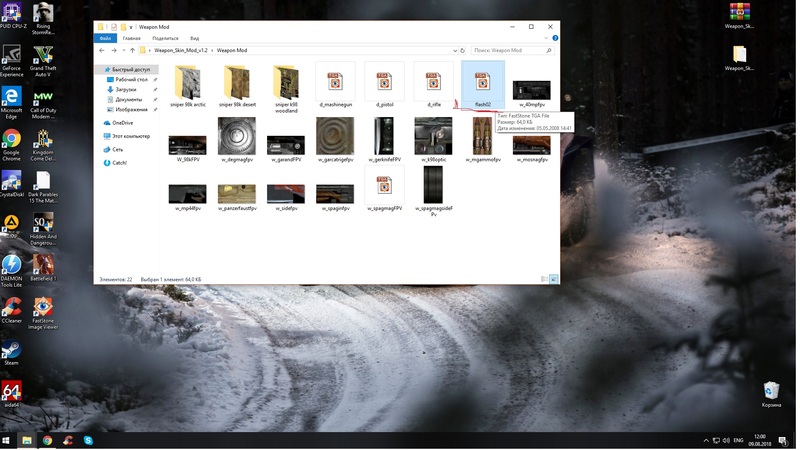 With that in mind, unless you are specifically using a hi-res texture mod for the muzzle flash you will be just as well off using option a and deleting any muzzle flash files from the maps folder. Last edit: 8 months 1 week ago by jacobston. Thanks for the helps at all. Replaced the file with the attached, same thing. Then I went onto step two deleted any 'flash' from within maps and again the same.....so its maybe not calling on it from that flash.tga?